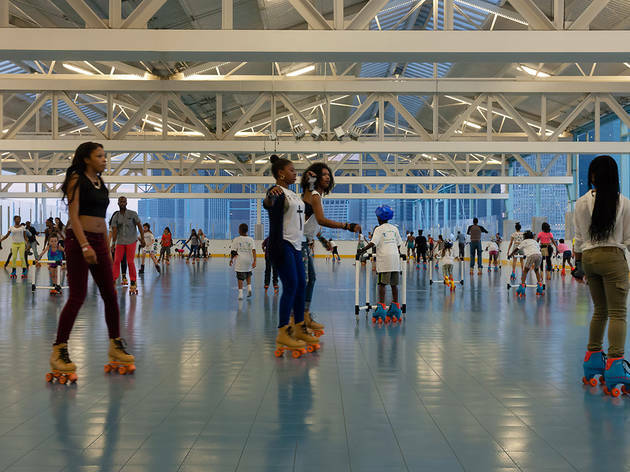 If you’re looking for a bit of retro with your family fun, you’ll want to check out the best NYC rinks that offer roller skating for kids. Put on your skates or roller blades (don't forget a helmet!) and zoom around these indoor and outdoor skating rinks for guests of all ages. And don't worry—if you don't have the right gear for the occasion, many spots will rent you some. 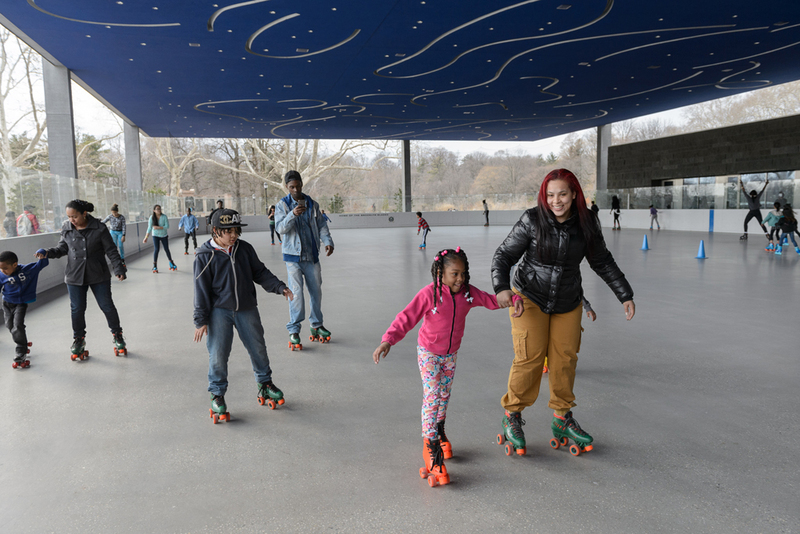 After exploring all the roller skating NYC has to offer, cool off at yummy ice cream shops, NYC splash parks or the best spots for indoor and outdoor play. 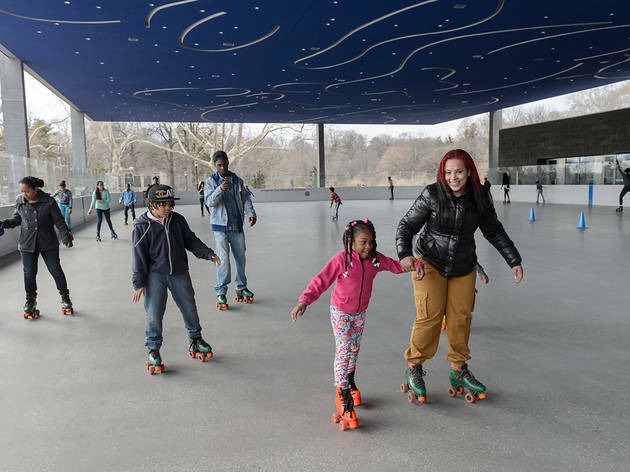 Nestled in Prospect Park, LeFrak Center at Lakeside offers plenty of opportunity for family fun. 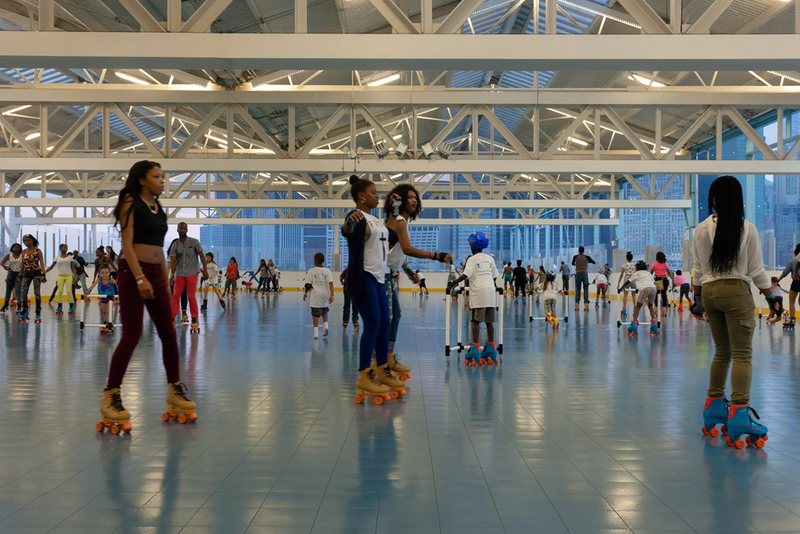 Kids and adults alike can rent skates onsite or bring their own—either way, the 16,000-square-foot rink will keep everyone busy for hours. 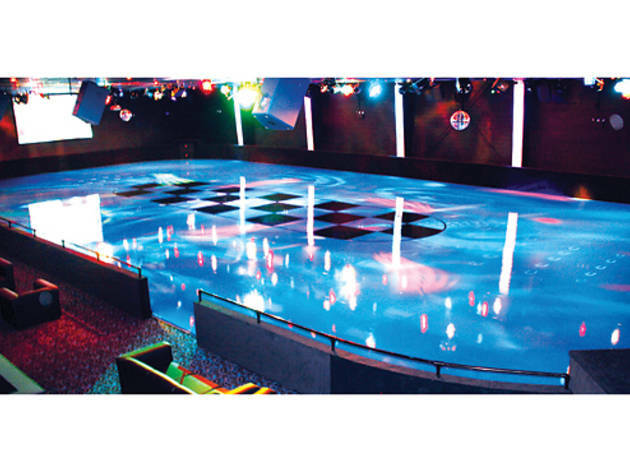 For parents on date night, there’s also Lola Star’s Dreamland at Lakeside, where adults can enjoy disco dancing, kitschy contests, wacky performers and even roller dance lessons. 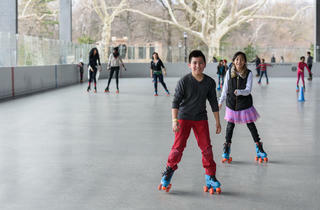 Kids will get excited about fitness while skating around Brooklyn Bridge Park’s outdoor rink. The spacious roller arena sits along the East River and offers beautiful views from the pier. As for rentals, you can choose from roller or inline skates while little ones start off with the help of a skate mate until they become speedy pros. Before converting to an ice-skating venue in late October or early November, the covered rink at the 28-acre green space hosts in-line and quad skaters of all ages. The uptown park—rising 69 feet above the Hudson River—also offers a sweet view of the Little Red Lighthouse, plus rides on the charming Totally Kid Carousel, whose offbeat animals were designed by local children. 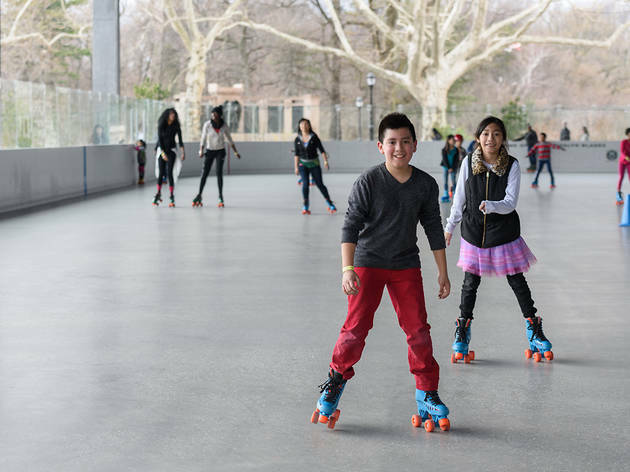 Brooklyn Bridge Park's roller rink has a little something for everyone (and it's cheap, too!). There are free skate hours (usually about three hours long), and regular hours are just $6 admission + $6 skate rental if you need some gear. One of our favorite aspects of this rink is that it overlooks the East River, so you'll really get a great view during your experience. P.S. You can also reserve space for birthday parties! Staten Islanders looking for some roller skating fun without having to leave the island can head to this arcade/roller rink. 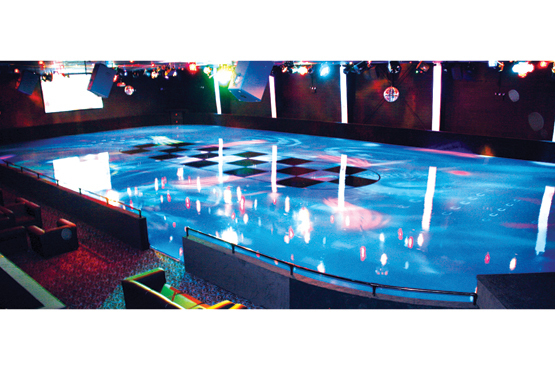 Take a whirl around the bright blue rink and then play a few rounds of Skee-Ball or race car video games. Head in Friday nights when everyone is treated to all-you-can-eat pizza (7pm–10pm). And if you’re looking for a cool spot to celebrate your kid’s next birthday, the rink hosts private parties with six huge bounce houses.